It’s been real, folks, but the first Hands Occupied knit along has come to a close. :( I had so much fun sharpening my knitting needles skills, making some new friends and finishing a couple pairs of socks during this process. 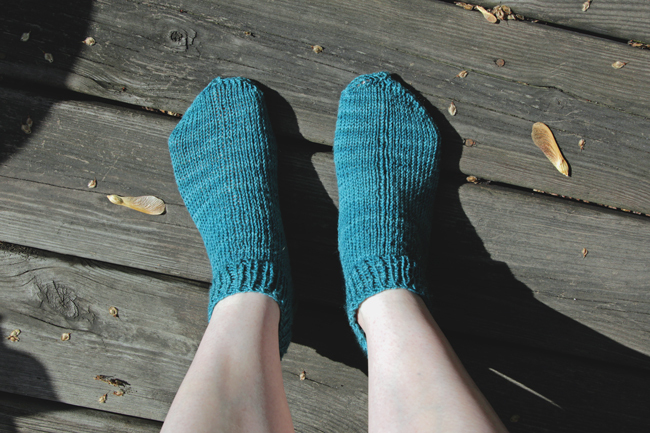 Pictured today is my new Shorty Socks knitting pattern, made using the exact techniques shared in each step of the Knit Along. 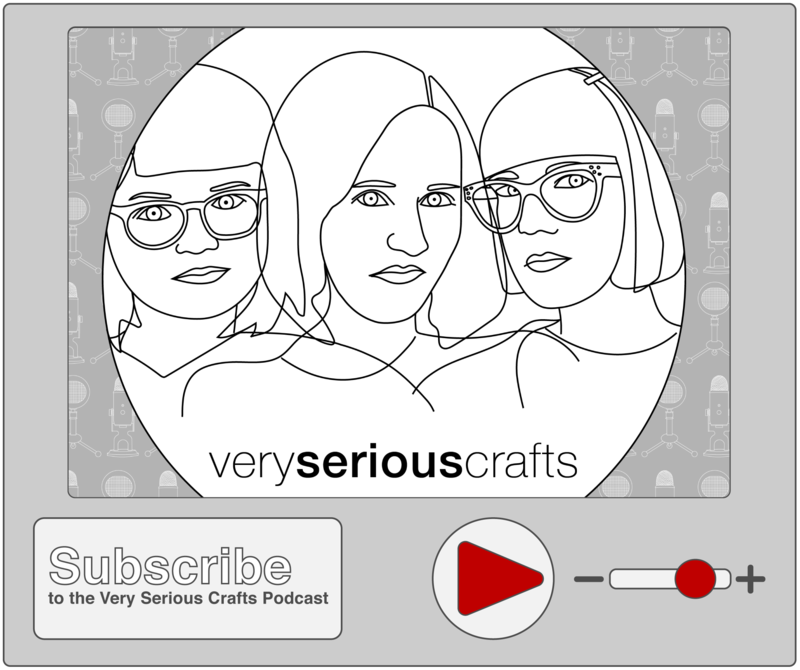 Speaking of which… KAL announcement / KAL Day 1: Testing Gauge & Casting On / KAL Day 2: Heel Flap / KAL Day 3: The Heel Turn / KAL Day 4: The Gusset / KAL Day 5: The Toe! Note: All numbers in this pattern are based on casting on 48 sts, which fits my women’s size 8 feet and skinny ankles. 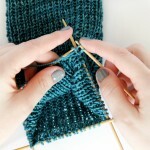 Remember to adjust number of stitches throughout the pattern for different sizes. CO 48 sts, join into a circle with DPNs and begin working a knit 1, purl 1 rib stitch all the way around. Continue working k1, p1 for 13 rnds. Divide half (24) of your stitches onto 1 needle (or 2 if you like my method of starting on more to avoid stretching). Leave the other stitches on 1-2 needles, untouched. Continue increasing the number of k or p sts until you’ve worked the whole heel. 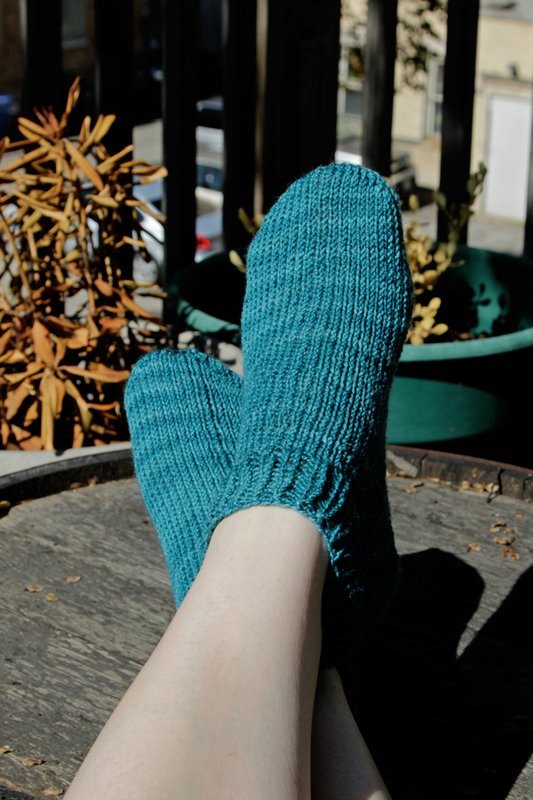 (See the Knit Along heel turn tutorial for more tips and tricks.) There should be 14 sts on your heel needle. k 7 (the other half) of the heel sts with another needle. Pick up and knit 13 sts along the side of the heel with the same needle. k across the instep sts. Pick up and knit 13 sts along the other side of the heel with a new needle, and use the same needle to k 7 (half) of the heel sts. The beginning of each round is the center of the heel. If you’re working with 4 needles: needles 1 & 4 will have 20 sts per needle, needles 2 & 3 will have 12 sts per needle. If you’re working with 3: needles 1 & 3 will have 20 sts per needle, and needle 2 will have 24 sts, for 64 sts total. Keep working rnds 1 and 2 until there are 8 sts on the first and third needle. There will still be 24 sts on the other(s), for 40 sts total. Redistribute your stitches so there are 10 sts per needle over four needles, starting at the beginning of the round, which is the center of the heel. Knit every round until the sock is about 1.5 inches from end of your toes. rnd 1. first needle: k until 3 sts remain. k2tog, k1. second needle: k1, ssk, k to end of needle. third needle: k until 3 sts remain, k2tog, k1. Keep working rnds 1 and 2 until there are 32 sts left (8 sts per needle). Now work just rnd 1 until 4 sts remain. Break your yarn and sew it through the last 6 loops using a yarn needle. Weave in ends. 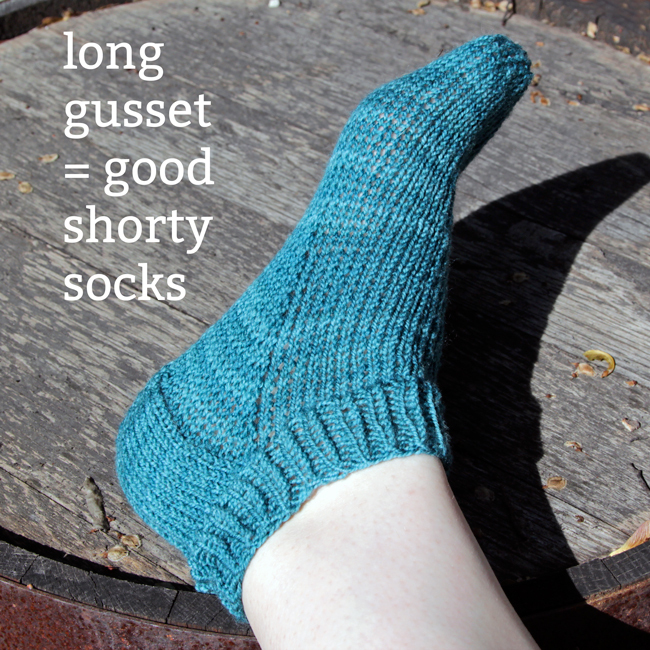 So you’ll notice the big difference between the Shorty Socks and the pattern I used for the Knit Along is a long gusset. Maybe it’s just high arches, but my socks always fit bets when I make a long gusset. And the key for making Shorty Socks look good is a great, snug fit! The First Hands Occupied Knit Along! Knit Along Day 5: The Toe! Did I miss it? What size needles and what weight yarn? Can these be done with magic loop method? Thanks for the pattern. Just wondering if you could add how long to knit the heel flap for? Is it 2.75 inches? The pattern says row 1 then 2 and then goes straight into turning the heel. 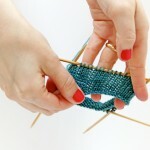 Knit your heel flap for 2.5 to 3 inches, depending on the size of the foot you’re knitting it for. I shoot for about 2.75 inches for my feet, but I’ve got high arches.